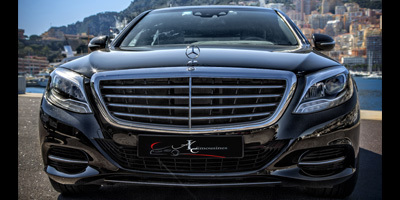 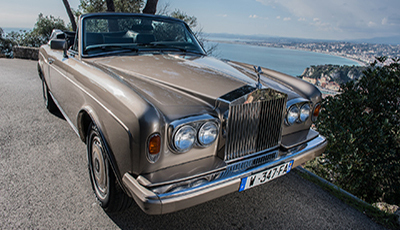 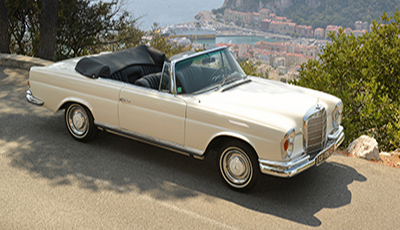 ALC-MONACOLIMO has entity devoted specially to the renting short term of luxury car without driver in French Riviera: MONACO EXCLUSIV. 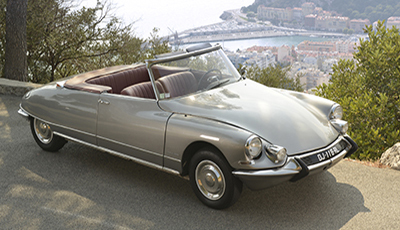 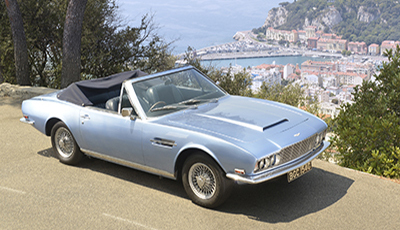 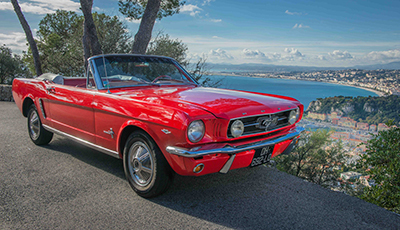 But also, collection car (Mustang, Citroën, Porsche, …) so you could visit Côte d’Azur as you want, alone, in family or even with friends. 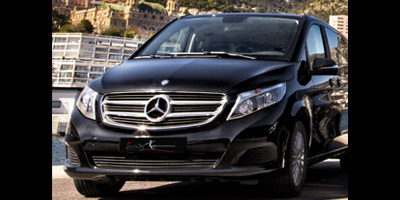 For each particular request, our team is available 24h/7 by mail or phone call.